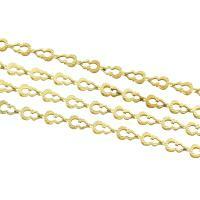 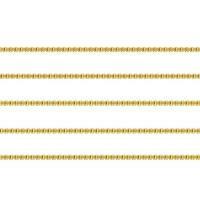 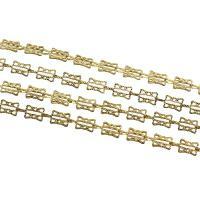 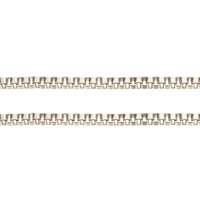 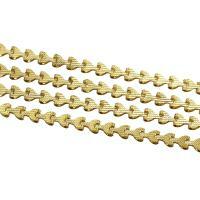 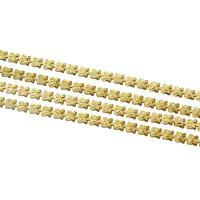 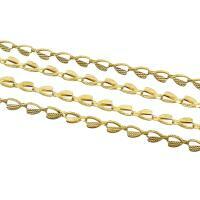 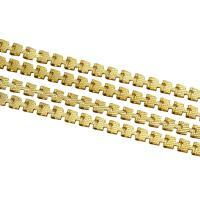 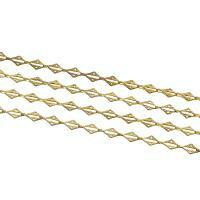 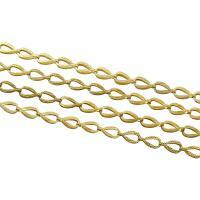 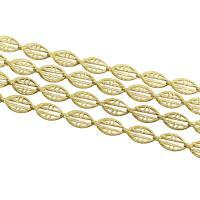 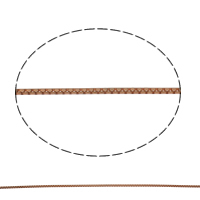 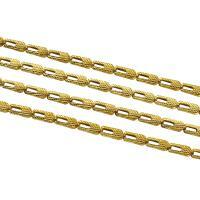 - Brass box chain is formed by some rectangular link just like some box get together. 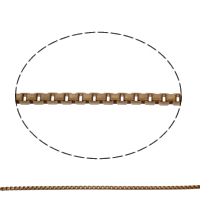 That is why we call them box chain. 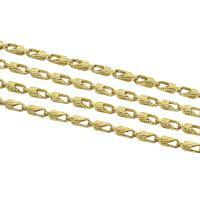 Box chain necklace or other box jewelry are very popular now especially for man. 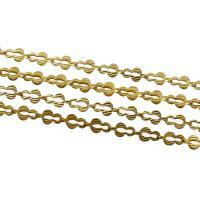 Welcome to check the following brass box chain and order some you need. 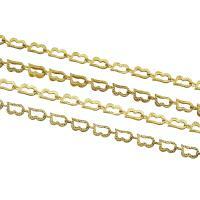 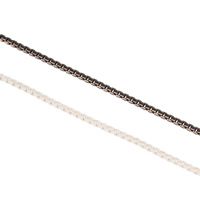 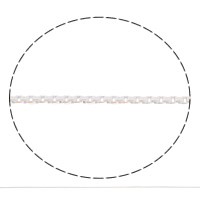 No matter you deal with jewelry, costume, bag or other project, our box chain will surely give you a big help.